Last updated by Brent Jareske at November 22, 2014 . 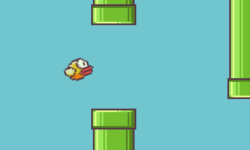 Video Games are Too Long; Flappy Bird to the Rescue! UPDATED!